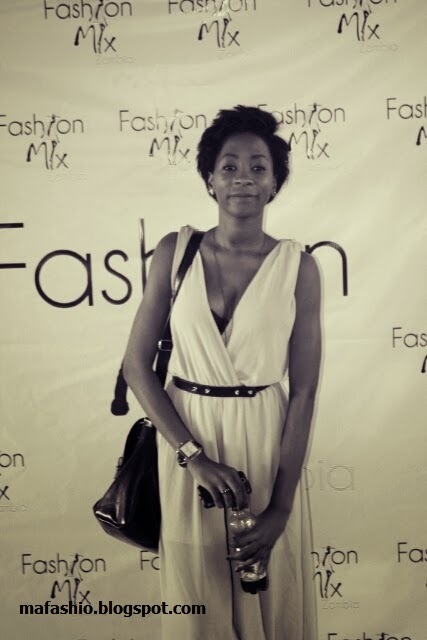 The First Ever 'Fashion Friday' by Fashion Mix Zambia. held on the rooftop(Sky Bar) of the Kenneth Kaunda building of Foxdale Court in Lusaka's Roma Township. The 'I Am' stand at Fashion Friday. 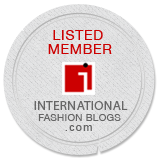 MaFashio Lady, Kahyi, takes a look at some of the garments. 'I Am' make-up artist uses Iman Cosmetics. Fashion Friday creator, Angelika, doing final touches. A view from the rooftop. Professional Hair Stylist - Nikita - finishes up the models hair. Model, Ingrid, waits to get into her Kutowa piece. Ngosa Chungu of Purple Tembo Media. Karen Nakawala. Fashionista, Renowned Radio and TV Presenter and founder of Zambia Fashion Week. George Mutale of Zambia's leading innovation hub, BongoHive. Our favourite couple of the night. Married for 45 years! We love it! 'I Am: the holistic You' representatives. 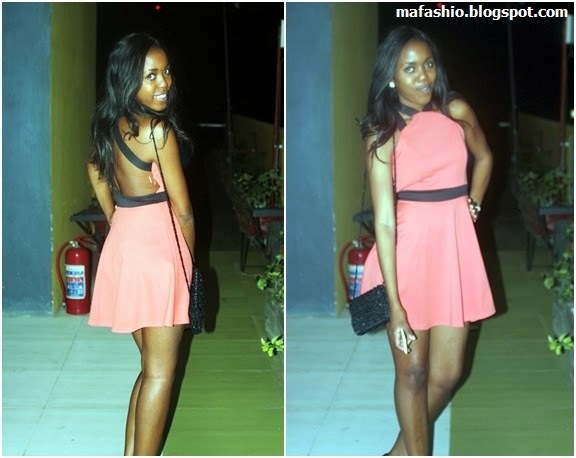 MaFashio Lady, Kahyi, poses with Kamota, representing 'I Am' at Fashion Friday. Revathi Avasarala and Paul Phiri of zm.kaymu.com. 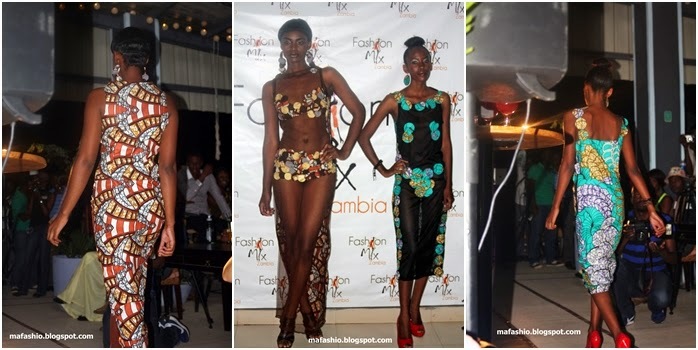 Angelika Huwiler and Muchanga Mudenda introduce 'Fashion Friday'. Megan Bloemker of Zhappening gives an introduction to fashion. MaFashio Lady, Kahyi, poses with Fashion Designer and Model Trainer, Mickley Banda. Karen Nakawala speaks during the Q&A session. we love her matching pants and clutch. Blazer Galore at Fashion Friday. We loved her tote and matching flats. loving the prints and booties. Towani Clarke, founder and designer at Kutowa Designs. Haute Couture at Fashion Friday. The panellists of 'An introduction to the Fashion Industry' at Fashion Friday. Professional Hair Stylist, Nikita and Kaajal Vaghela of KC Vaghela. Fashion Mix Zambia Co-Founder, Muchanga poses with Nikita. Kaajal at her KC Vaghela stand. ladies wrist watches and cotton totes by KC Vaghela. Iman Cosmetics at Fashion Friday. Nambeye(Joan) Katebe of 'Best of Zambia' poses with friend. love the way the pink has been incorporated into their outfits. Sue at Fashion Friday. we love the sweetheart peplum, clutch and updo. Martyn Mwiko of Le Apple Martini Clothing. 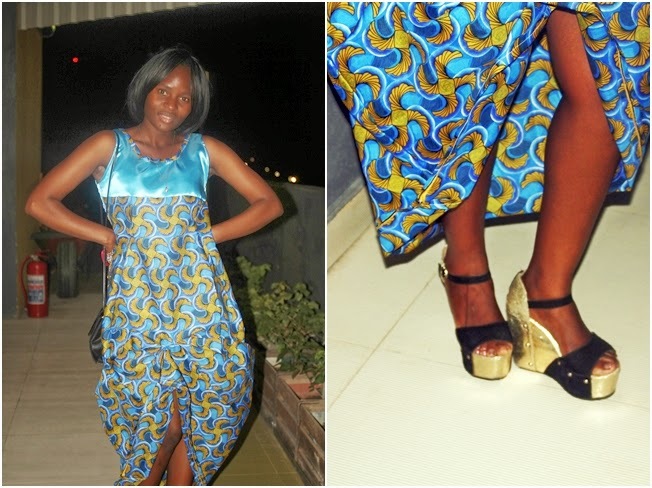 We love her Chitenge mermaid gown. 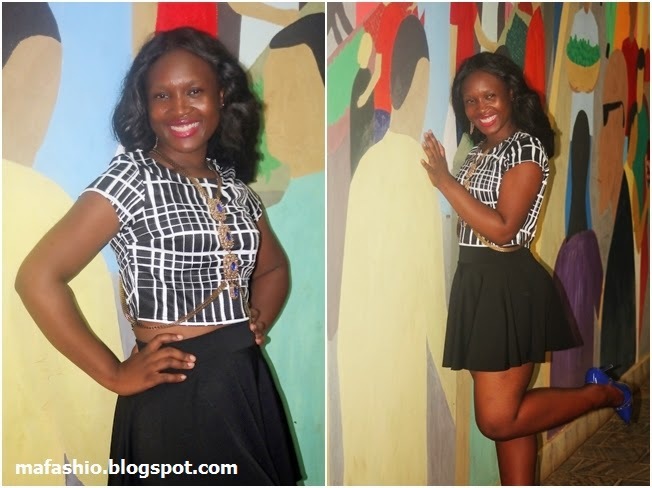 Her Chitenge fabric crop top and tube skirt are everything! Stephanie Chibwe(of 'The Closet' boutique) looks stunning in her Parabal Gurung inspired gown, Mweshi Ngandu in a pastel bodycon dress and friend in pant suit. We Love It! We Love her Chitenge clutch and lace embroidery on the dress..
models give a round of applause as the mini fashion show comes to an end. Models: Tracy , Kunda and Mwenya. Model, Mazyanga Nzima and friend. striking a pose at Fashion Friday. Vintage vibes at Fashion Friday. We adore her blue sequin dress. lovely ombre sequin dress with a "pop of colour" - pink clutch. We love the monochrome of both looks. Leon and Sue at Fashion Friday. Kezia Nalutongwe founder of Timeless Pieces' Boutique. Ruth Chimbala of Roots Designs. We love her monochrome outfit with that to-die-for statement piece and matching(deep blue) courts. 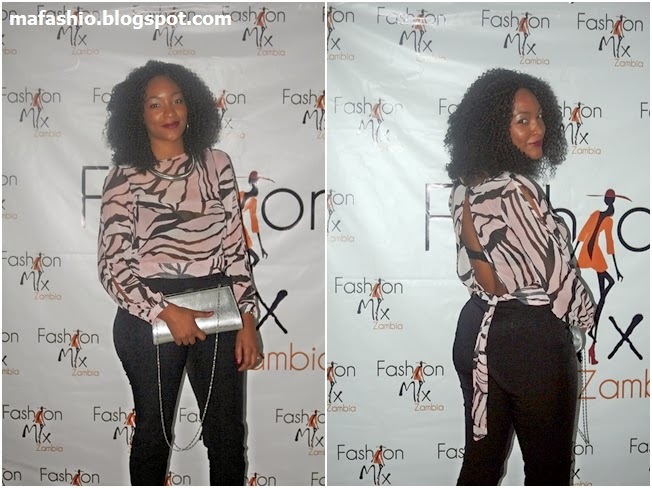 Fashion Mix Zambia creators, Angelika Huwiler and Muchanga Mudenda pose in front of their banner. Also, follow the Ladies of MaFashio on Twitter: www.twitter.com/mafashio or www.facebook.com/mafashio for all the latest in upcoming Zambian Fashion events and happenings.